The new wine is sourced from California's Sonoma Coast. California’s Fort Ross Winery has launched a new brand sourced from Sonoma Coast. 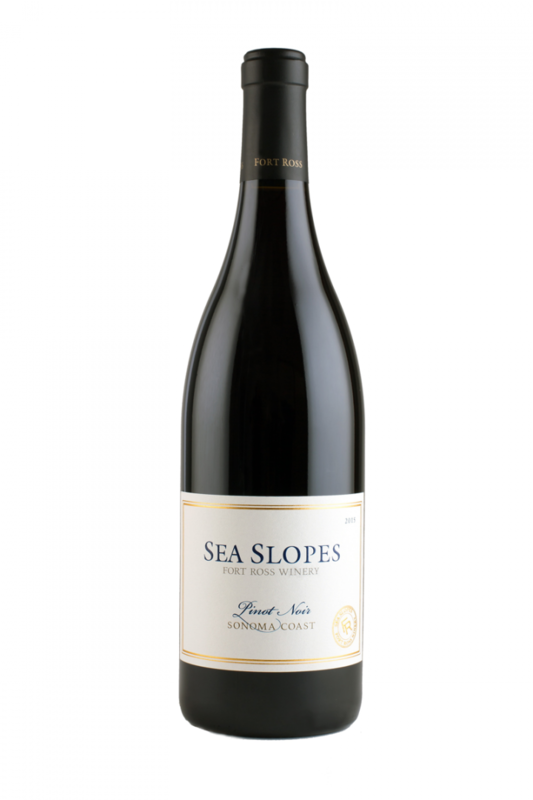 Sea Slopes includes a Sonoma Coast Pinot Noir ($35 a 750-ml. )—a fruit-forward offering made with native yeasts and aged in 100% French oak—and a partially French oak-aged Sonoma Coast Chardonnay ($30) with a rich, full-bodied palate. The grapes for both wines were handpicked and hand-sorted. Sea Slopes Pinot Noir and Chardonnay are currently rolling out nationwide. For more information, visit Fortrossvineyard.com.